Microsoft Publisher is a versatile application that allows DTP users to develop many projects. Business cards, calendars, newsletters, and even flyers can be created and printed right at your desk. Many projects can be created from scratch, using features for Creating Custom Color Schemes and starting with white space or they can be built from templates. 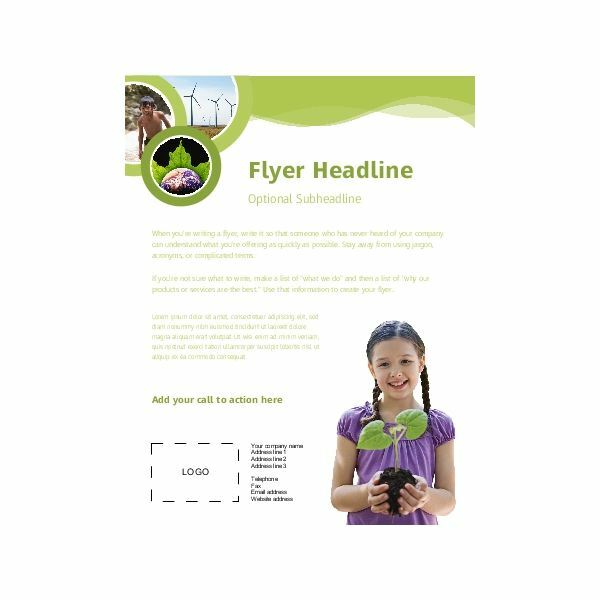 Here we take a look at ten free templates for microsoft publisher flyers, with screen shots and direct links for each one. 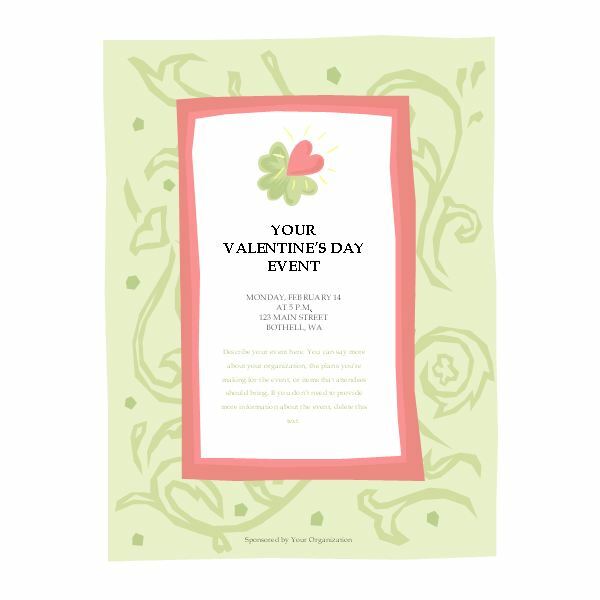 The focus is on flyer templates but if you’re in need of holiday templates for use with MS Publisher, check out 10 Cute Valentine Heart Patterns and Templates. Hewlett Packard online offers hundreds of free templates for microsoft publisher through their Marketsplash website. 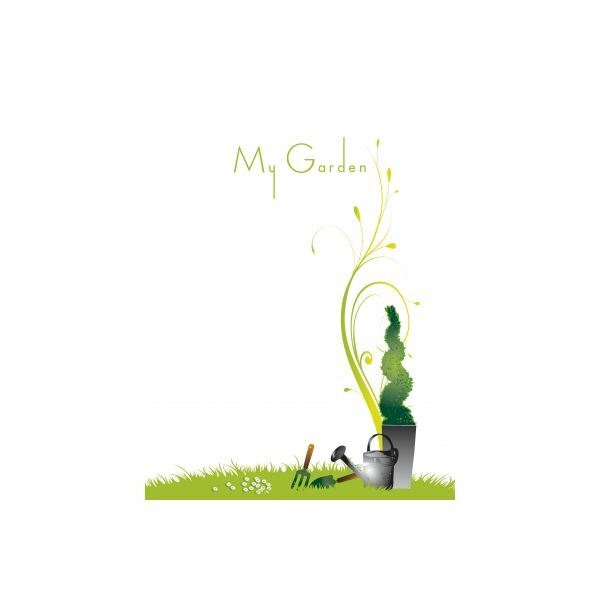 The website itself holds over 700 flyer templates that range from real-estate themed to minimalist design choices. Marketsplash also offers an editing tool that lets you work with the flyer online. registering for free at their main web site. In the images to the left and right are two examples of the blank flyer templates that can be downloaded for free. Click on each image to get a closer view. The MS Office template gallery online is another resource where they have hundreds of MS Publisher flyer templates for free. The only requirement to using the templates is your status as a Microsoft product user. 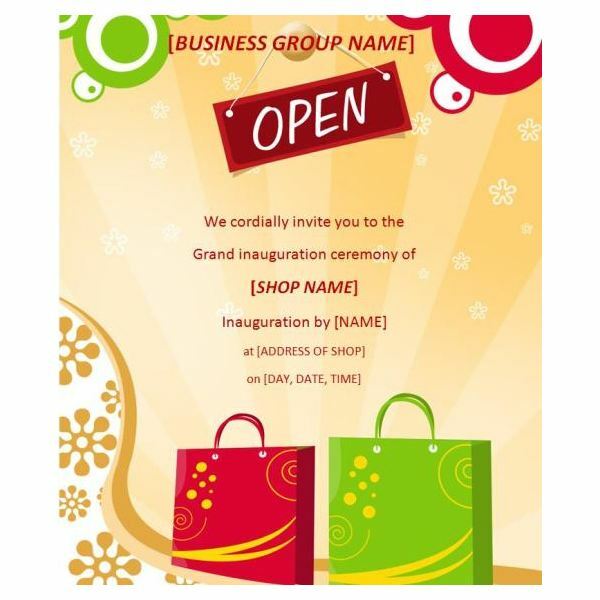 example is shown to the right of a flyer for a store opening. Click on each image to get a better view. 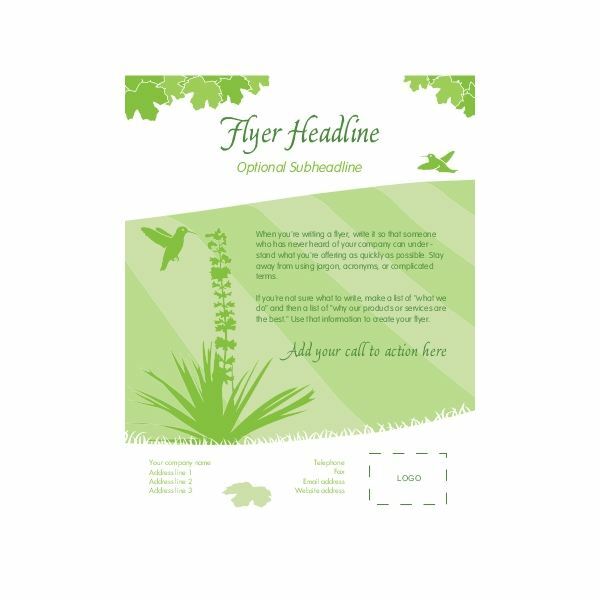 The Free Flyer Template web site, just as the name suggests, is all about flyer templates. The main format for the templates that the site offers is based on MS Publisher, and each one is free to download and print. In the image to the upper left is one of their best free templates for MS Publisher. The flyer shown is geared toward a party invitation but can be used for other purposes, such as a meet-and-greet. Click on the image to get a better view. 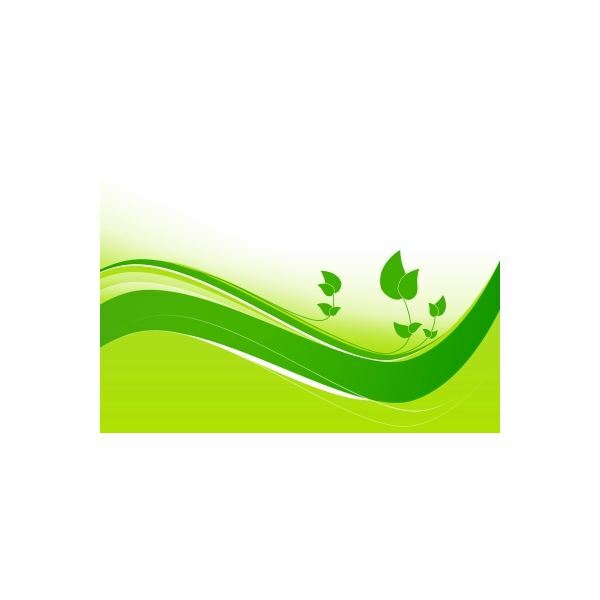 The FreeDigitalPhotos.net web site offers thousands of royalty free image stock. One area where their images can be used for flyer templates is under the background category. Under pictures of backgrounds, the images are divided up between With Copy Space and Without Copy Space. These images can be downloaded for and used for free templates for Microsoft Publisher flyers. is an example of one without copy space. Click on each image to get a better view. 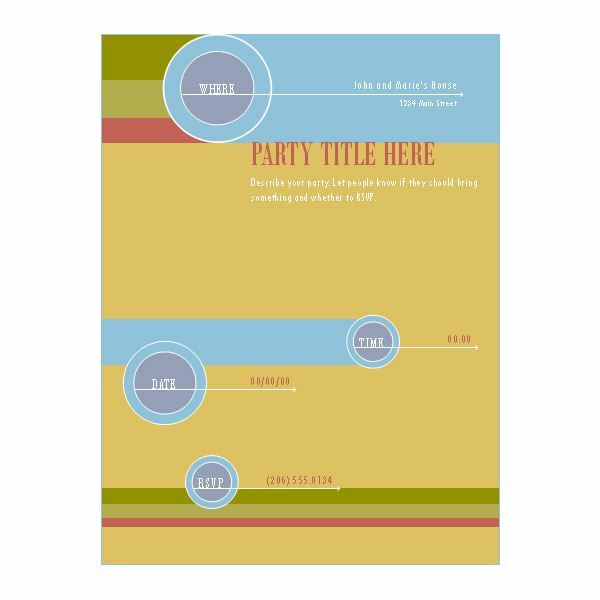 Brainy Betty Publisher Templates. Some of these link back to Microsoft. All Graphic Design Publisher Templates. You'll find a variety of links. Between these ten resources, there is sure to be an MS Publisher template to fit any desktop publishing need you may have. Whether it's a real estate announcement, store opening or even a baby shower, the options here span a wide range. *Images were provided by and are © 2010 Hewlett-Packard Development Company, L.P. and © 2011 Microsoft Corporation. Free Flyer Templates are royalty free stock.